Meet some of the animals and birdlife that call the Arctic archipelago of Svalbard home. 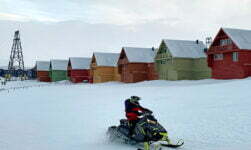 I went to Svalbard last month primarily for the landscapes and to meet the people. But it was some of the other residents that turned out to fascinate me most. Most birds migrate south for the winter, leaving behind only those species adapted to the extreme winter conditions. The Svalbard rock ptarmigan is the sole land-based bird that stays. Among the seabirds, only the common eider, the long-tailed duck and the black guillemot remain. 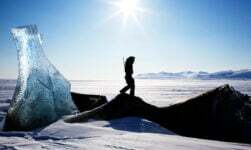 Day-round darkness and a covering of snow and ice make finding food the biggest challenge. The Svalbard reindeer, Svalbard rock ptarmigan, and the Arctic fox have learned to cope. They all build energy reserves during summer and autumn, using a layer of body fat to survive the harsh winters. Ursus maritimus is the King of the Arctic. 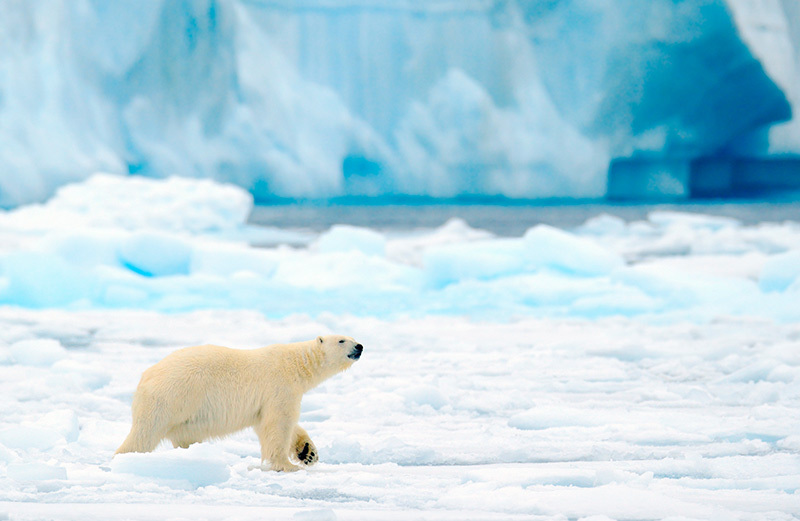 Despite their depleting numbers, there are still more polar bears than people living on Svalbard. At last count, they number up to 3,500. 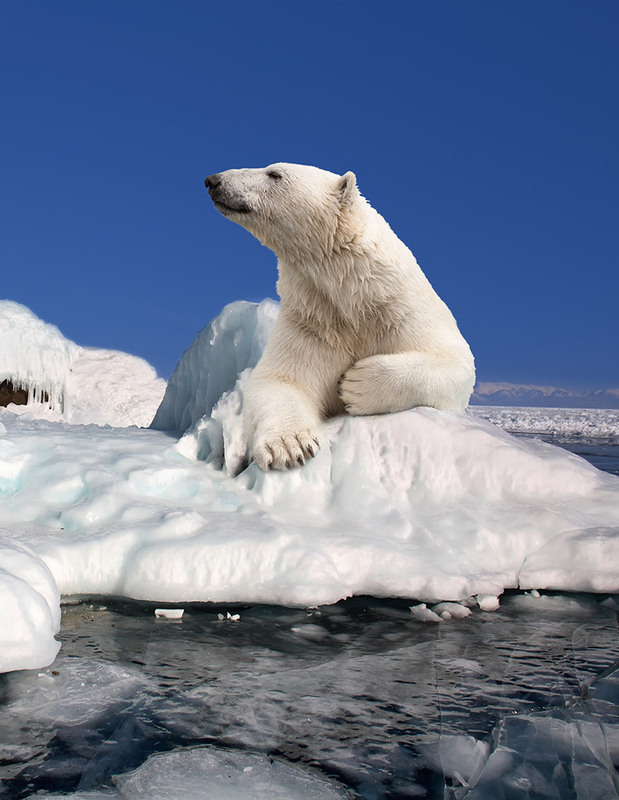 The bear is considered a marine mammal because it spends most of its life on the drift ice. They are competent swimmers. In fact, scientists once tracked one that swam a 70km fjord crossing in just 24 hours. They are most commonly sighted on the east coast of Spitsbergen, the largest island of Svalbard. But they roam, and they can roam far. While they are undoubtedly beautiful animals, these carnivores are dangerous creatures. Adult polar bears vary in size but can get as heavy as 800 kilograms. In this habitat, we are the alien visitors, and very hungry bears can see us as prey. I was lucky enough on my recent podcast interview with a local tour guide to see a couple of these remarkable Svalbard rock ptarmigans in their beautiful white winter plumage. It is the only land-inhabiting bird which resides here year-round. Hunting is permitted, and around 1,000 ptarmigans are shot every year in central and northern parts of Spitsbergen, the main island. 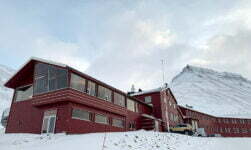 The Norwegian Polar Institute monitors their population by registering the males' territorial activity each spring. 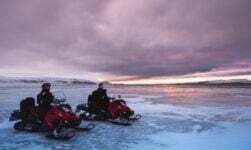 It's at this time of year that flocks of the migrating bird can be seen returning from wintering grounds to breeding areas around Longyearbyen. The bird is larger and heavier than either the rock ptarmigan or the willow ptarmigan that reside on mainland Norway. Adult birds grow up to 40 cm long and weigh between 490 and 1,200 grams, with significant seasonal variation. 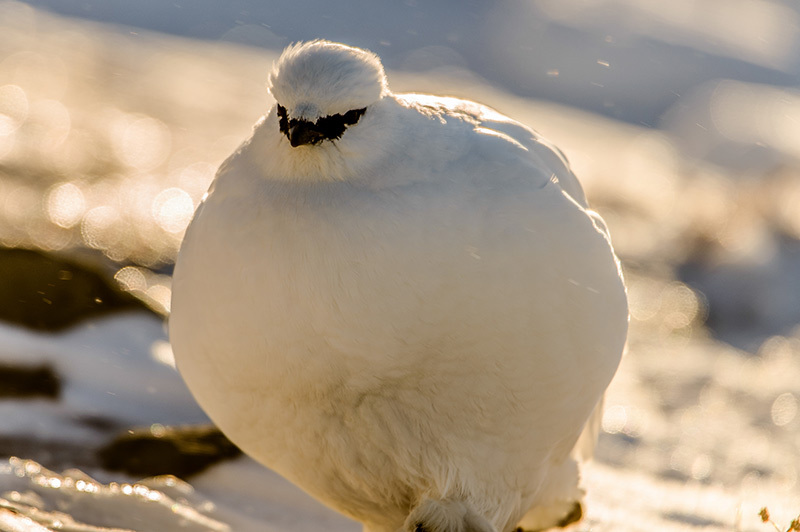 The Svalbard ptarmigan may be vulnerable to climate change. It can lose out in the competition for important grazing plants to the growing populations of geese, drawn by the milder summers. On mainland Norway, wild reindeer tend to live and move in large herds. 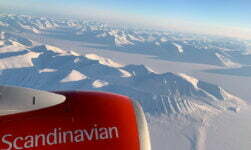 Not so on Svalbard. 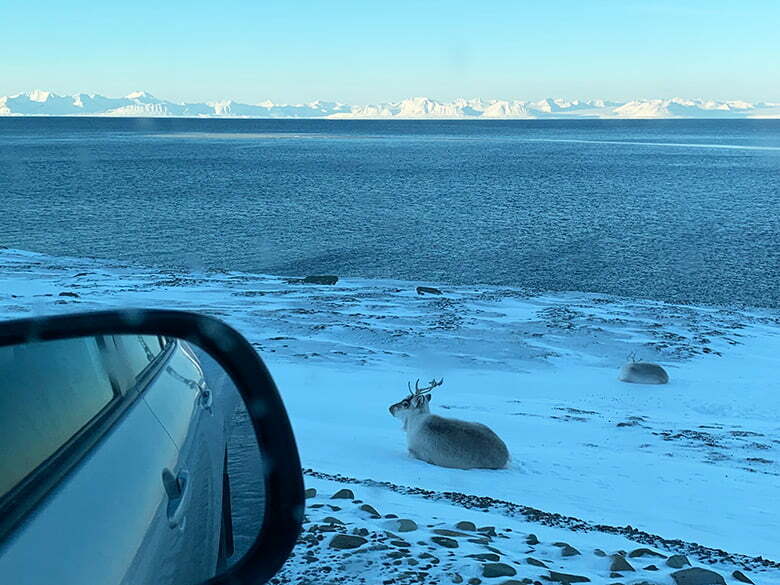 The reindeer here move alone or in very small groups, so it's very rare to spot more than a few together. The males (bucks) are a little bigger than the females (does) but overall the reindeer are smaller than their mainland relatives. A doe can only give birth to one calf each year, but there are no natural predators. In order to survive the hash winter, they graze constantly throughout the summer and can put on as much as 10kg. They use this stored fat to survive when it's hard to find food. It doesn't always work though, as particularly icy winters can prevent reindeer reaching what little plant life there is. In such circumstances, many die. Although the Arctic fox doesn't hunt the wild reindeer, it will happily on one that has died of starvation. A clever creature, the Arctic fox follows in the footsteps of the polar bear to feed on its leftovers. During the long winters, it hunts ptarmigans and also retrieves food buried earlier in the year. When the light returns, the fox will hunt for seabirds on the cliffs and geese on the tundra. 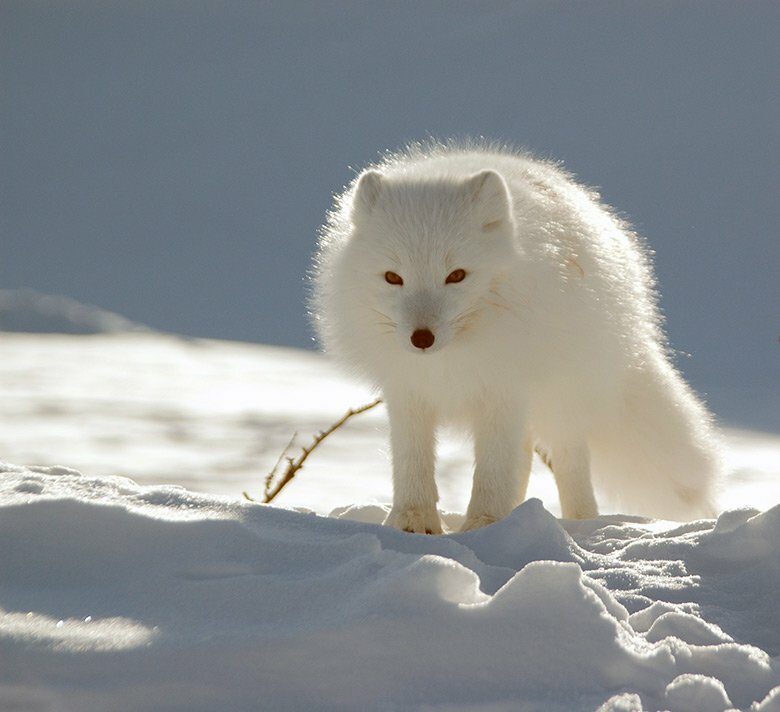 Both the white and blue Arctic fox are found on Svalbard. The white foxes – the majority – have a thick white winter coat, which during the summer is much shorter and has a grey-brown back. The coat of the blue fox varies from brown to light blue depending on the season. Arctic foxes mate for life and defend their territory. A vixen will usually have five or six cubs, born during May. They learn quickly, and within months will be responsible for finding their own food and defending themselves. The most abundant seal species on Svalbard, the ringed seal is the primary diet of the polar bear while the pups are targeted by the Arctic fox. To protect themselves against the climate and to a certain extent predators, ringed seals excavate lairs. They make breathing holes in the ice using the claws on their front flippers. Females give birth here during the spring. 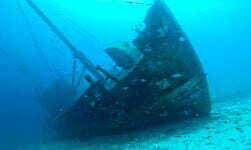 They feed primarily on Arctic cod, and grow to more than one metre long and weight between 50 and 100kg. From when a female reaches the age of five, she can produce a pup each year for the rest of her life. The oldest Svalbard ringed seal on record reached a remarkable 45-years-old. 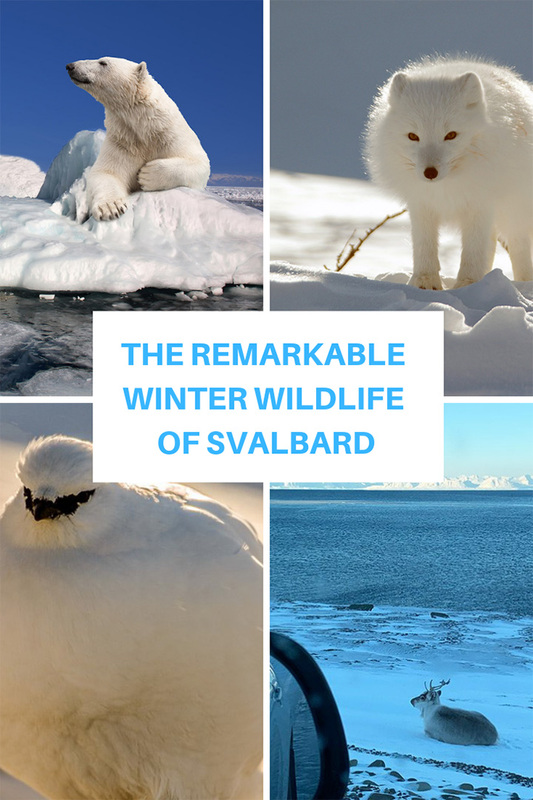 If you're planning a winter trip to Svalbard, be sure to watch out for some of this remarkable wildlife!